There are a lot of things that need to be learned during the courting or dating process. You want to learn all you can about the person. You want to know their likes, their dislikes, what makes them tick, etc. You wouldn’t ask someone to marry you or accept a proposal without knowing a few of these things ahead of time. This is the same concept to use when you’re trying to attract business online. Just as you want to make sure to look your best when you’re headed out on a date, you want to make sure you have the right online presence when it comes to reeling in more clients. You must understand what your customer is looking for, according to this article about building your online presence. You need to know what it is that will move them from an online browser to buyer. 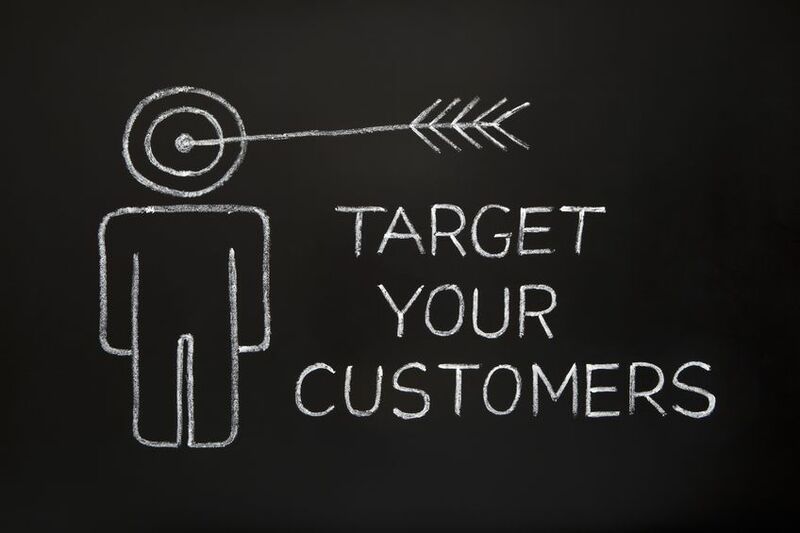 While understanding your target audience is important, it’s going to take more than that to generate solid, loyal customers, who turn to you, believing you are the expert in your field and will be repeat customers. Your online presence must be crafted in a way that is special to you. If you’re dating, you wouldn’t make up another persona to impress, so you shouldn’t do it in business. Your message must be special to you and only you and be part of an organized, thought out process to build your online presence. Once you have developed a relationship with your customers or clients, continue to court them along the way. Learn all you can about them and make sure you are visible online in all the places that your clients will be. If they see your message over and over in the right place, at the right time, then your right online presence has paid off. This concept applies consistently in your content creation and management. At Susan J. Campbell Copywriting Solutions, it’s our job to work with our clients to determine their brand presence and support it online on a consistent basis. Everything we do is geared toward building that online presence and ensuring it supports the client’s mission. To learn how this approach can help your business, give us a call today. This entry was posted in Marketing Strategy, Social Media Marketing, Website and tagged audience, client relationship, customer relationship, online, online business, online presence, Susan J. Campbell Copywriting Solutions, target audience, Web presence, website management. Bookmark the permalink.